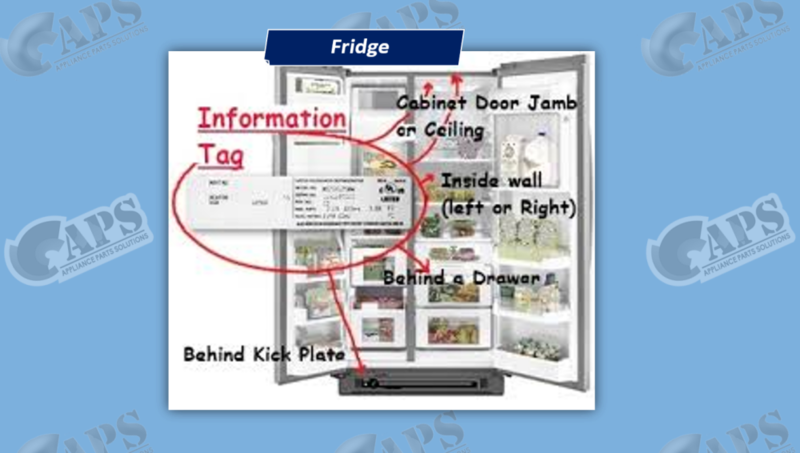 Appliance Parts Solutions is the most complete appliance parts Online Store with a range number of new genuine appliance parts. We make it easy for you to repair your own appliances. It is our aim to encourage a ‘repair not replace’ culture as we believe appliance repairs are both good for the environment and they can save you a lot of money if a vital home appliance develops a fault! 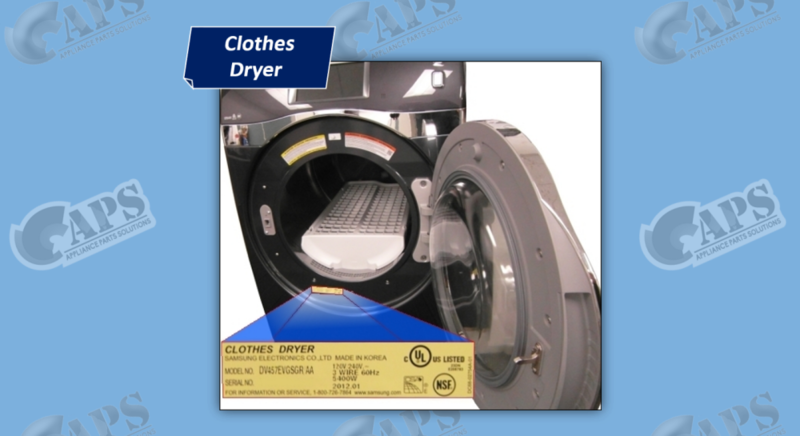 On this website, you’ll find appliance spare parts and accessories for the full range of home appliances including Washing Machines, Dryers, Dishwashers, Fridges, Ovens, Cooktops, Range-hoods as well as wide range of Refrigerator Water Filters for All Major Brands. In stock and Same Day Shipping Guaranteed! 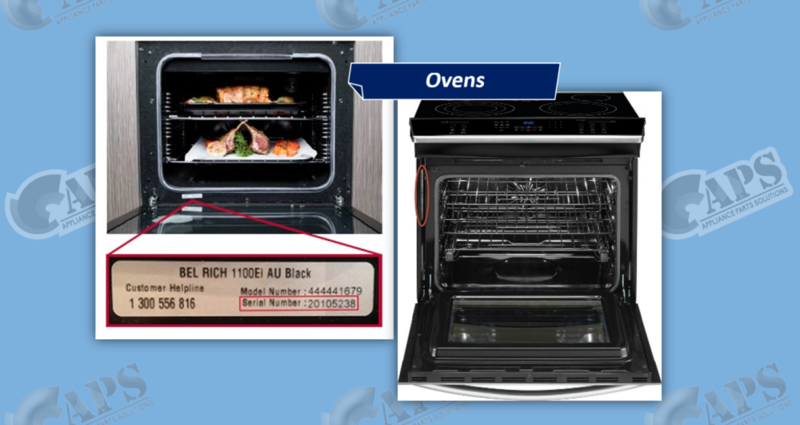 Our relationships with the leading manufacturers enable us to provide you with access to over 1.5 million spares and accessories including Washing Machines, Dryers, Dishwashers, Fridges, Ovens, Cooktops, Rangehoods as well as wide range of Refrigerator Water Filters for all major brands. We also have a selection of universal and compatible parts to choose from. Our motto is “We do what we say.” It reflects our culture; core values and business model and we’re dedicated to making this motto felt in every aspect of our customers’ experience. 90% of ordered parts are in stock. Real-time inventory – If we say it’s in stock, it is. In-stock parts are guaranteed to ship the same business day. Can’t find your spare in Australia, don’t worry we can import it for you. Help, Advice and Tech Support is just a click away (here). We have more than 20 years of experience in this field. 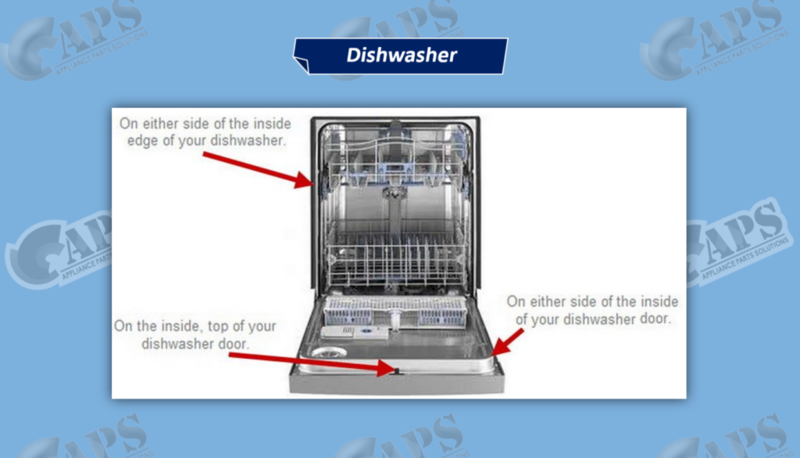 Spare parts and appliance repairs can seem confusing; however, they are often simpler than you might think. 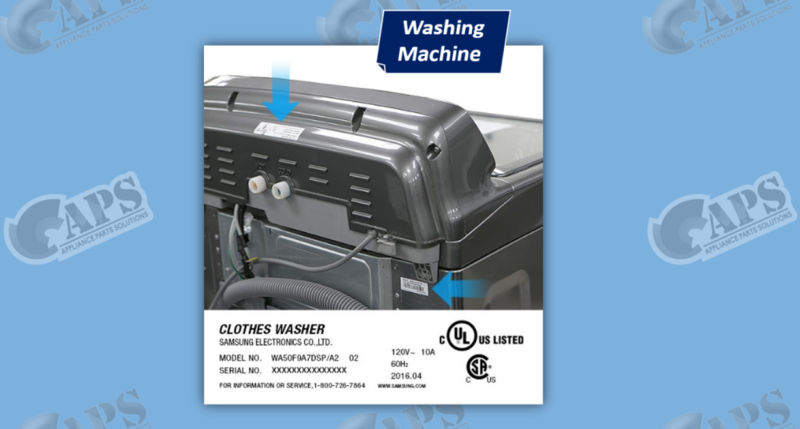 We do more than just sell spare parts; we support you through the repair by providing detailed information showing you how to replace the spare part and care for your appliances. 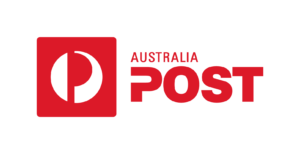 Customer Care representatives, based at our headquarters, are available to help customers from 8 am to 5:00 pm Western Time Monday to Friday by phone (08) 9302 3475, 1800-763-403 or live chat. We are a worldwide provider.